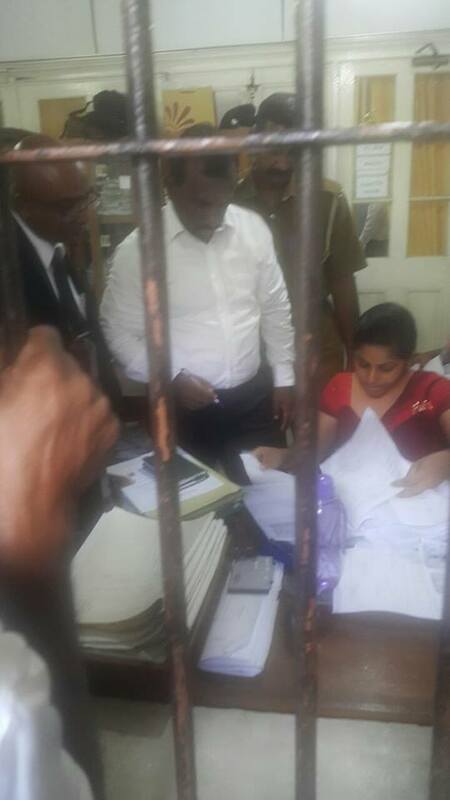 Former sports Minister, Mahindananda Aluthgamage, who was arrested and remanded over money laundering charges, was released on bail today by the Colombo Chief Magistrate. The ex-minister, who is also a Parliamentarian, was released on a cash bail of Rs. 50,000 and a surety of Rs. 10 million. He was arrested in connection with a property purchase at Kynsey road for the sum of Rs. 27 million. He was charged under the Prevention of Money Laundering Act. The CID informed court that Aluthgamage had earned the money illegally to purchase the Kynsey road property. Please go to a good hotel and have a great lunch. In developed countries, politicians, particularly, Ministers, resign from their positions in the light of an investigation until cleared by the courts but I suppose in SL, it’s business as usual, even in the case of a tax fraud.